Babu Ji is not your typical Indian joint. When you walk into to Babu Ji, you are greeted as if you are family. 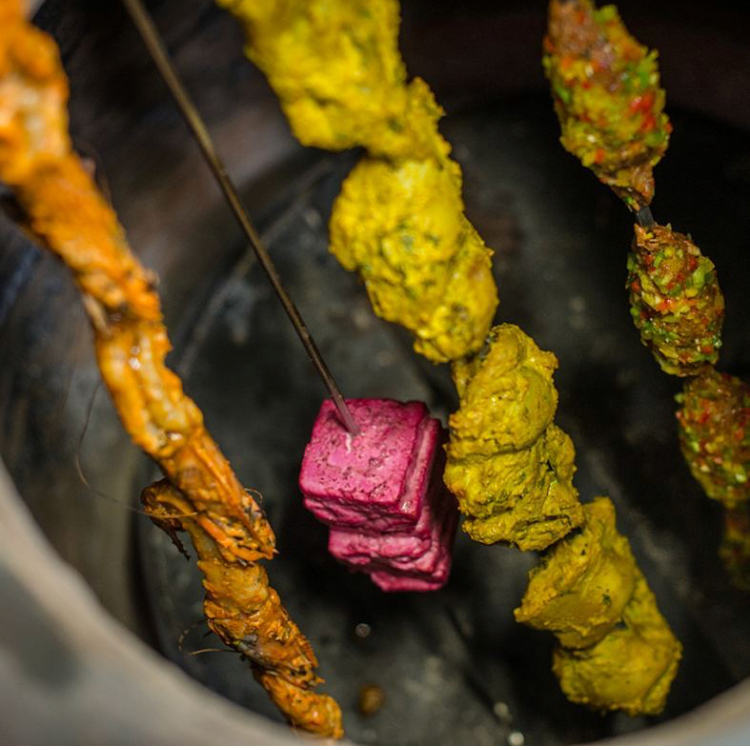 Intense aromas of classic Indian will delight your senses and take you on a culinary journey; all this from your very own table in the heart of St Kilda. The term ‘Babu Ji’ is a phrase used to show a sign of respect to your elder’s i.e Grandfather, Father or Government Employee and used at the start of every greeting. ‘Babu Ji’ is one of great respect and love and we have worked hard to recreate the total Babu Ji experience. Babu Ji happily and unashamedly indulges in food and hospitality. We laugh loudly, and smile, celebrating Indian food and culture. 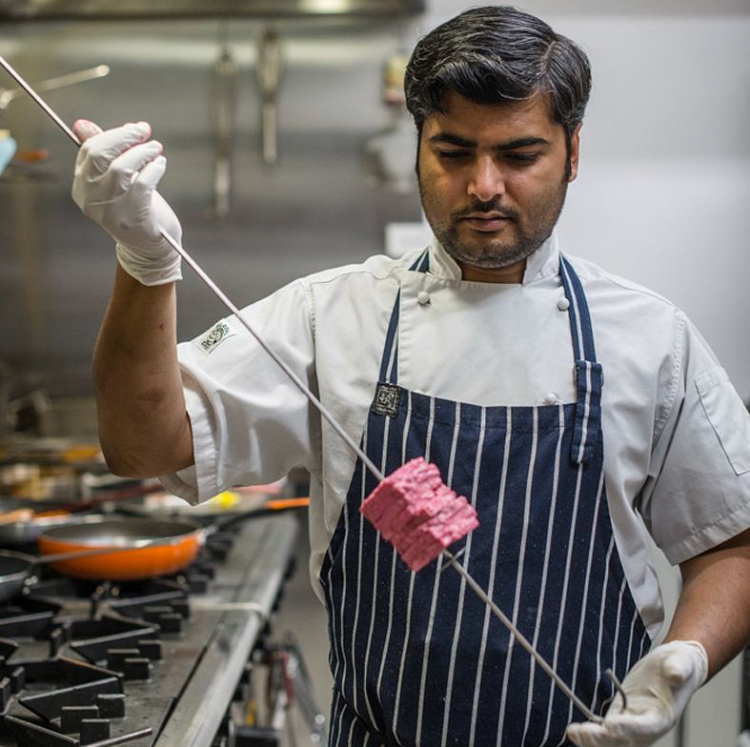 Established in 2014, Babu Ji offers fresh and often unexpected Indian flavours. Traditional home-style tastes are recreated with authentic Indian food and a vast menu of street food. 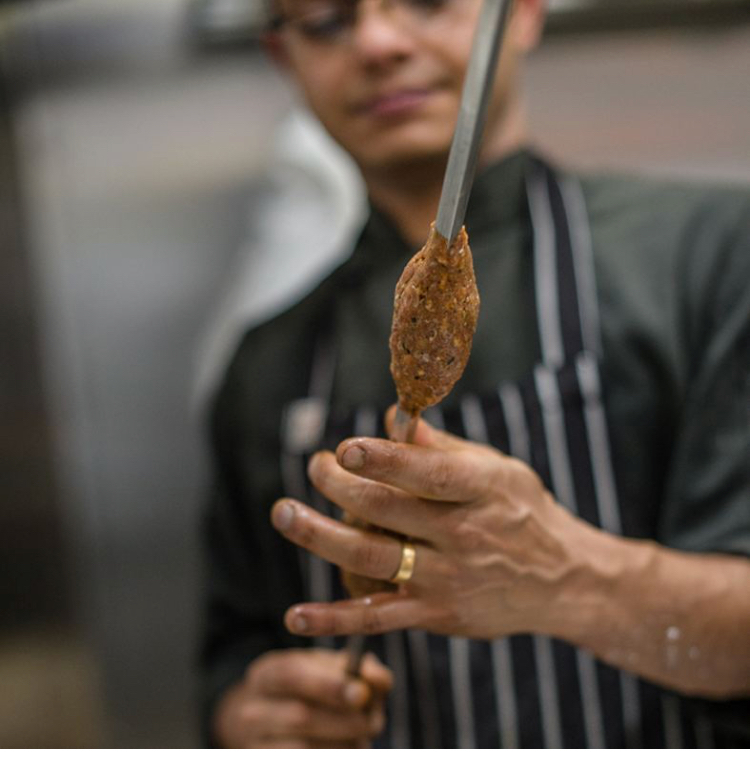 Classic and not so classic curries, naan and surprises from the Tandoor are available seven days a week. The food is simple yet sophisticated, made from quality products sourced local markets and farmers. Many of our dishes built for sharing and most are gluten free. Also accommodating for vegetarian and vegan diets. A fully stocked beverage fridge offers a large selection of local and imported boutique beer and an extensive wine list. Feel free to ask one of our staff members to recommend beverages to accompany your meal. Babu Ji operates on a walk in and telephone and online booking basis. Bookings are encouraged to ensure you don’t miss out on a night at Babu Ji. We also provide an extensive take-away menu which can be ordered through our website. We are proud to announce that Babu Ji has already been applauded by The Age Good Food Guide, Cheap Eats, SMH, The Australian, Broadsheet and the Herald Sun. It is our honor to provide a relaxed, friendly and festive dining experience with the spirit of our beloved India. We look forward to having a meal with you!